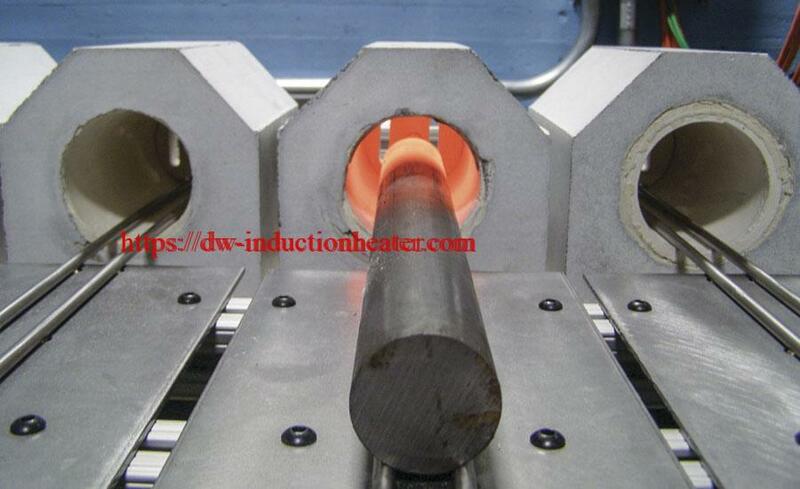 Objective Heat steel to help bond an injection molded piece and help the reflow. 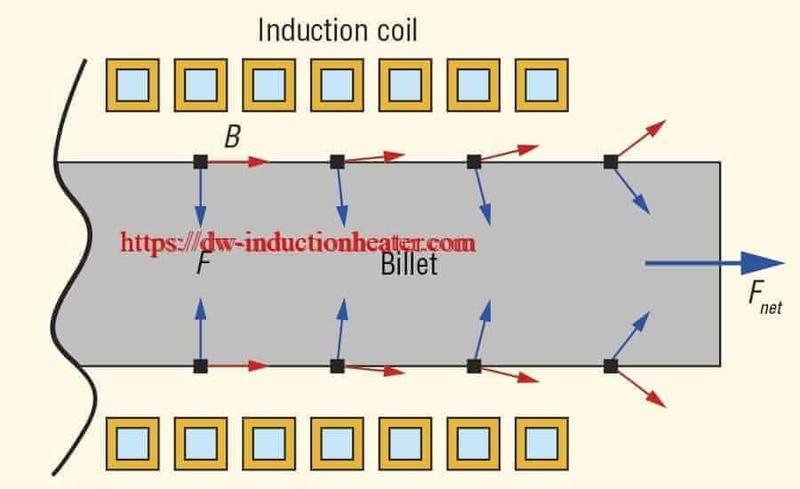 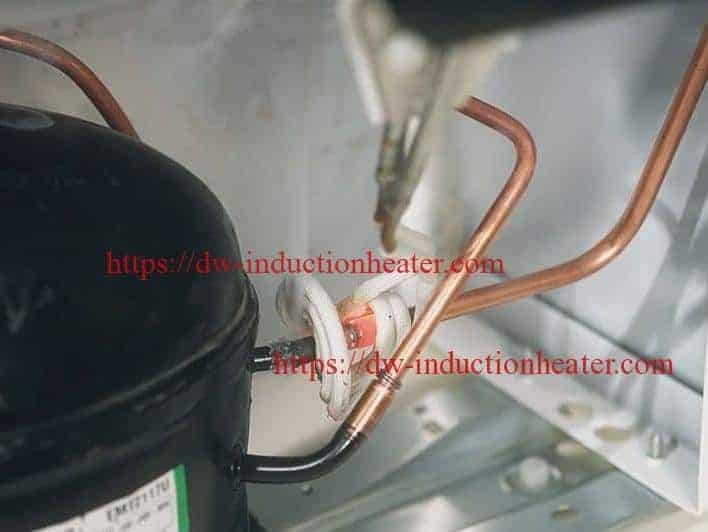 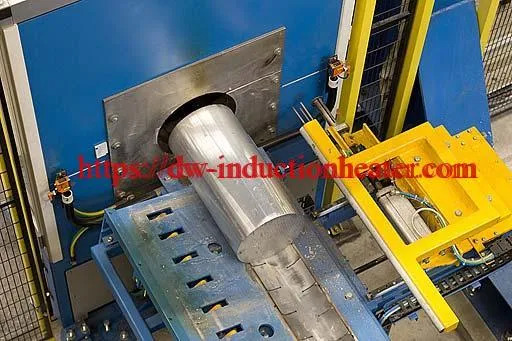  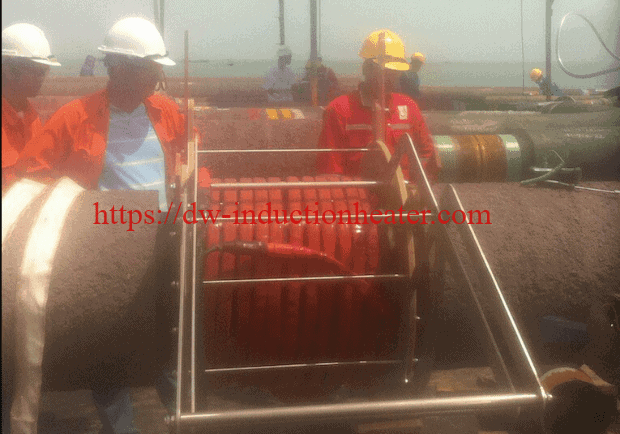 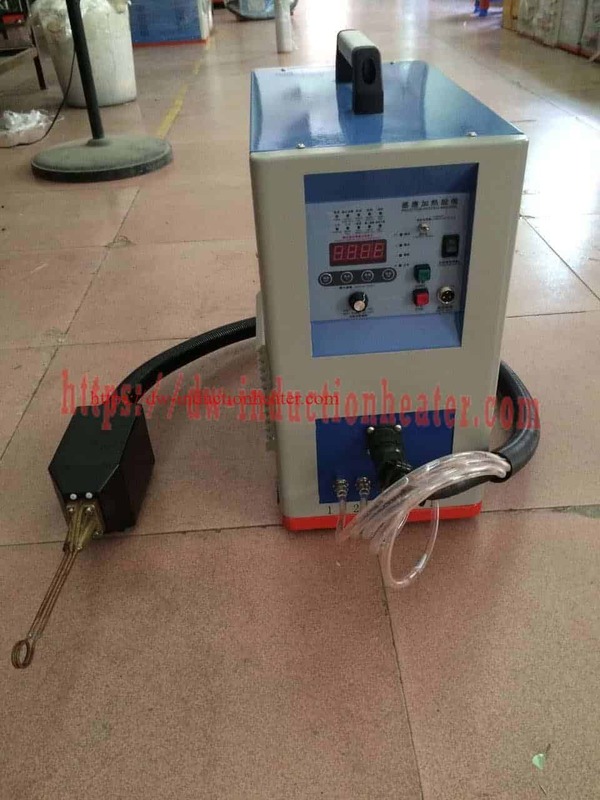 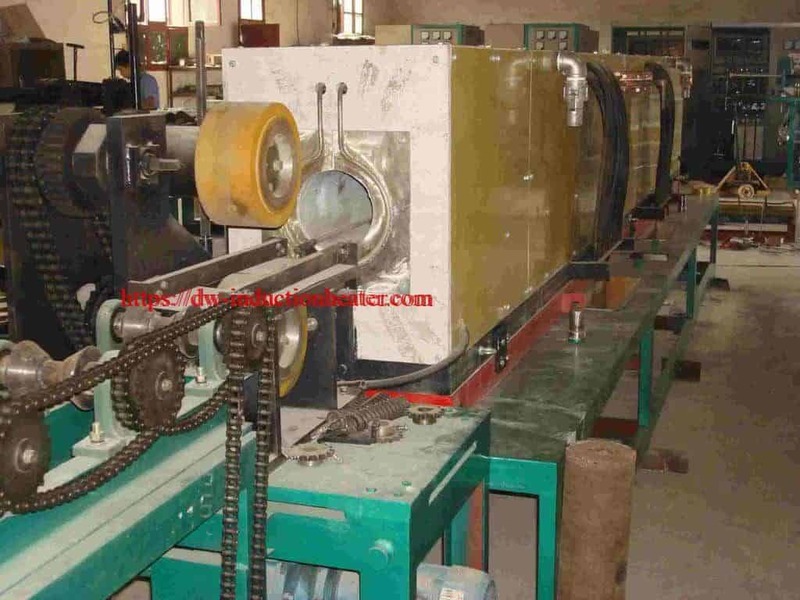 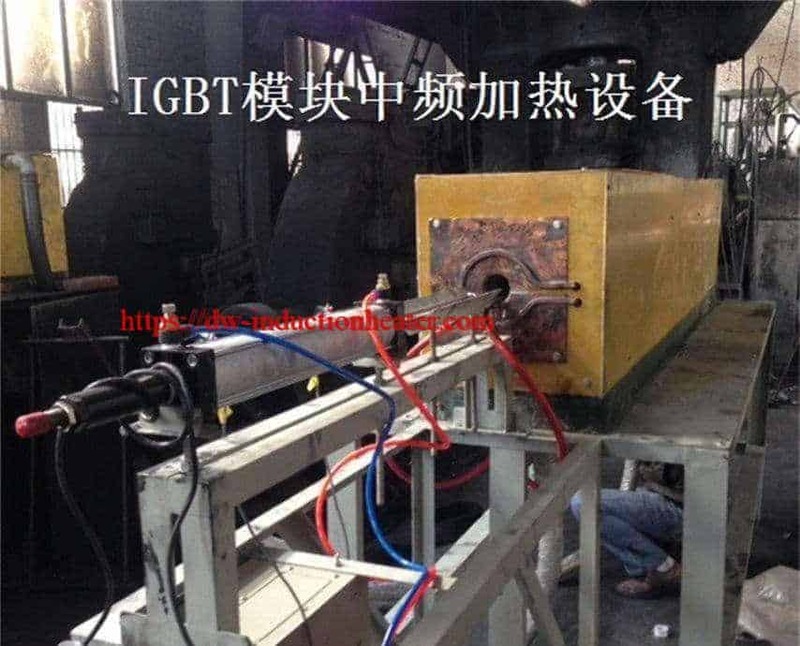 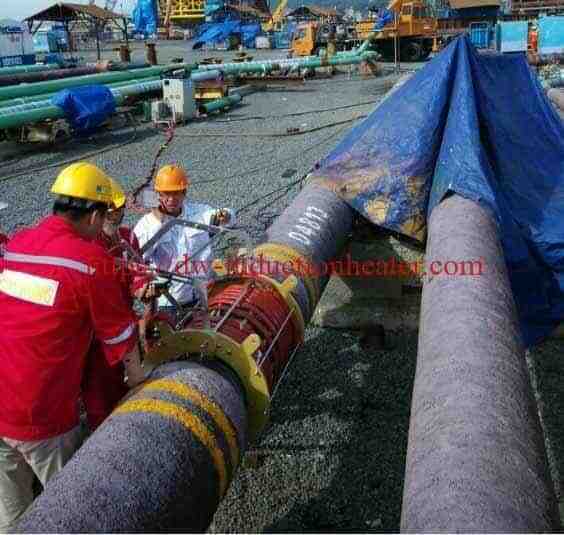 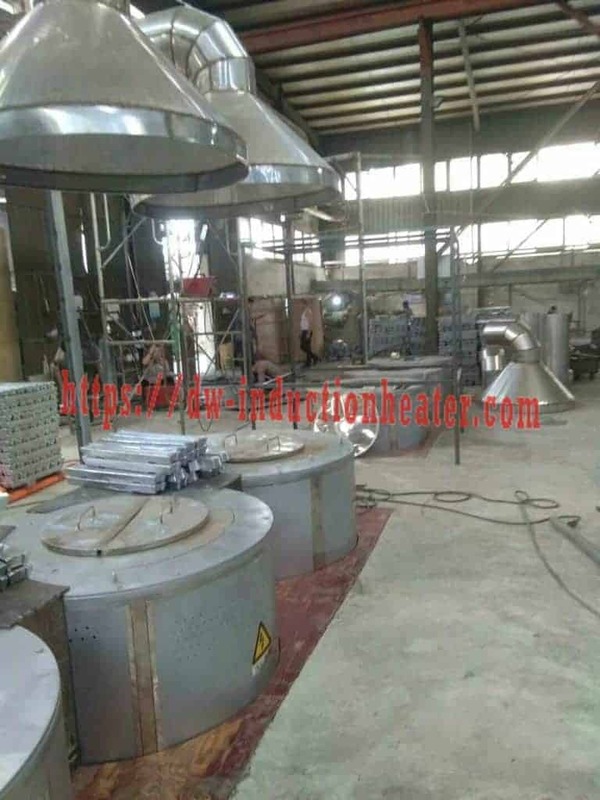 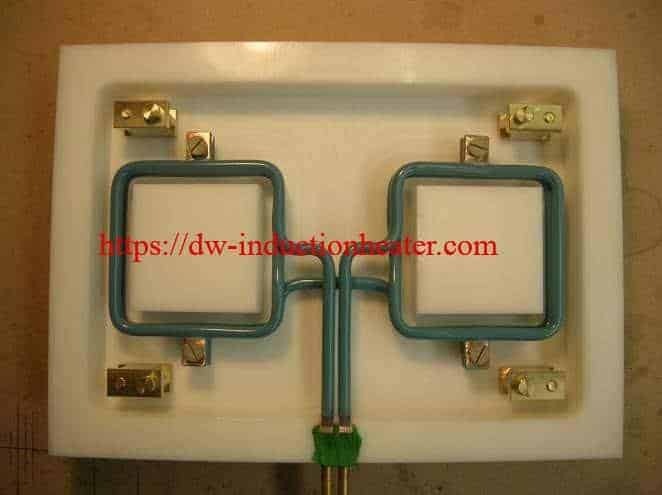 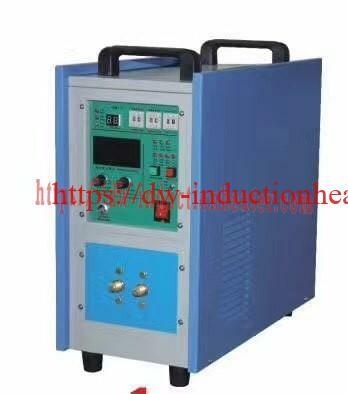 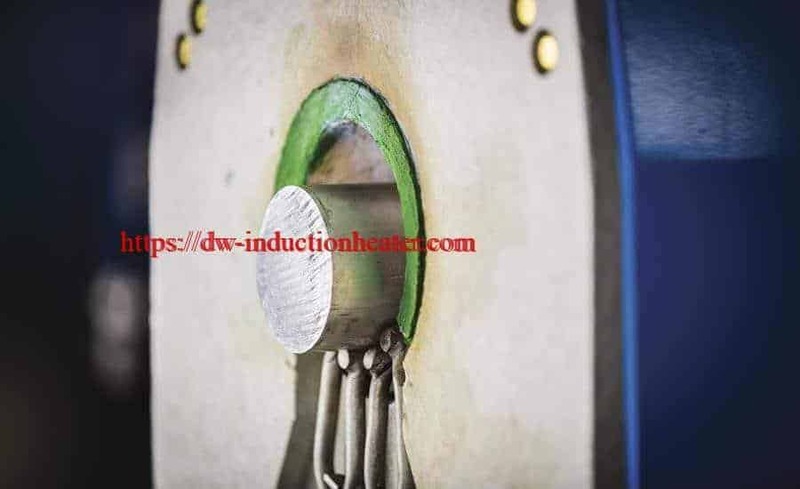 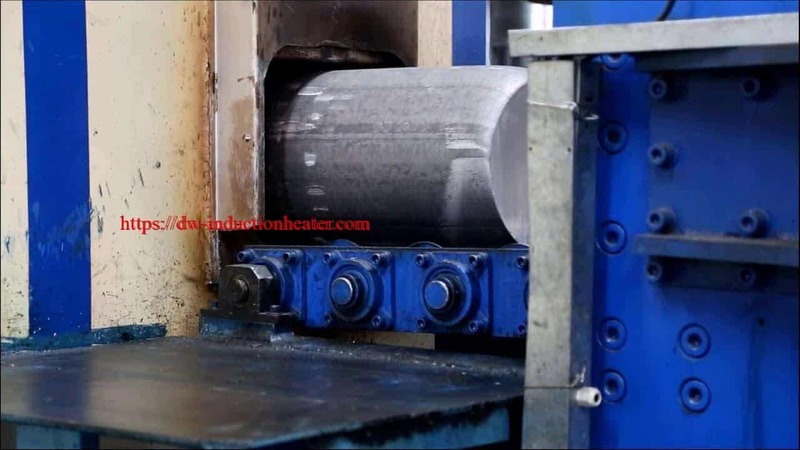 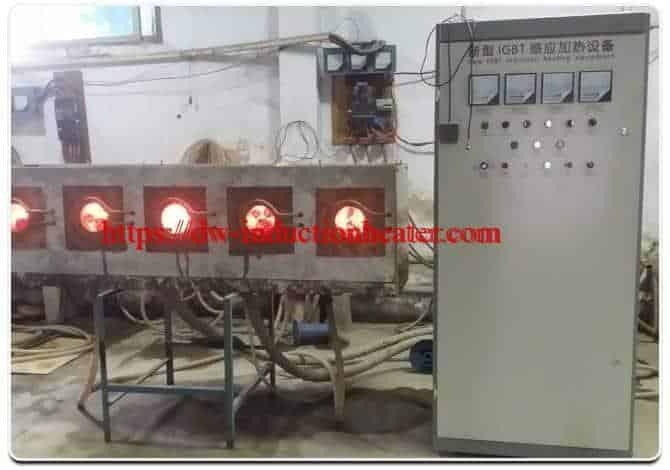 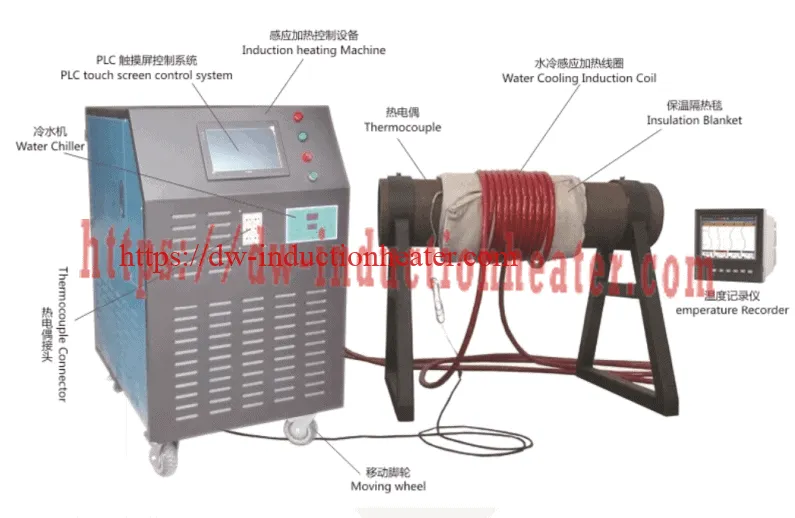 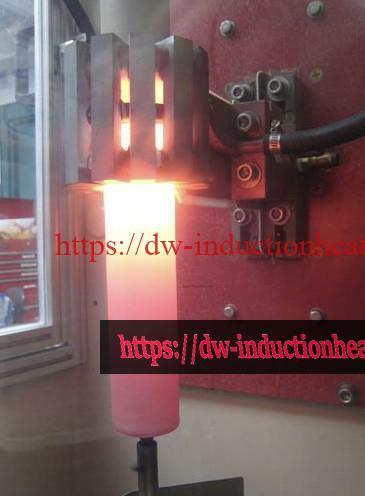 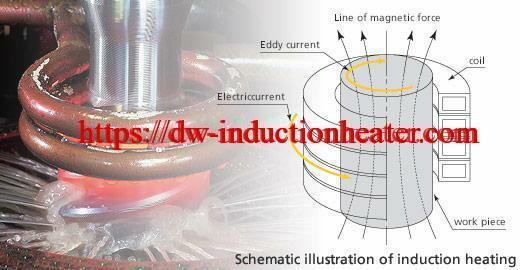 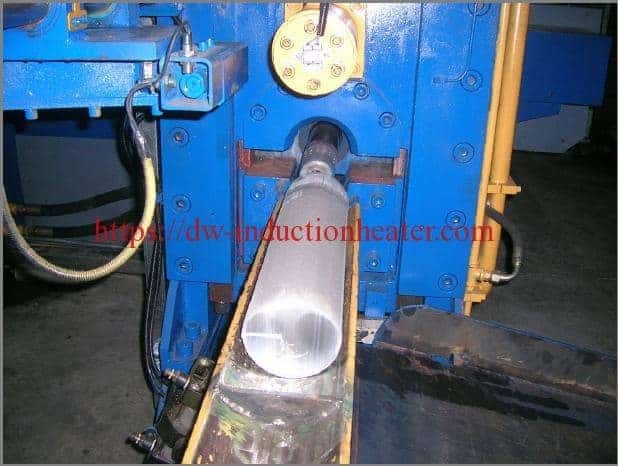 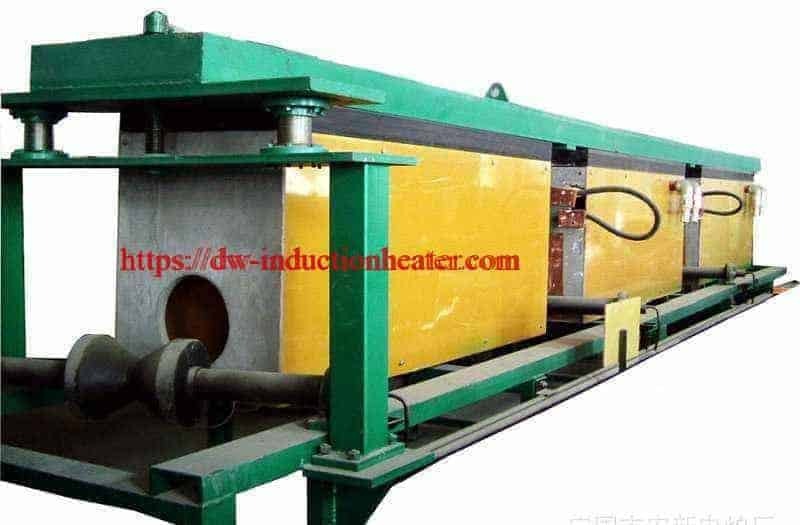 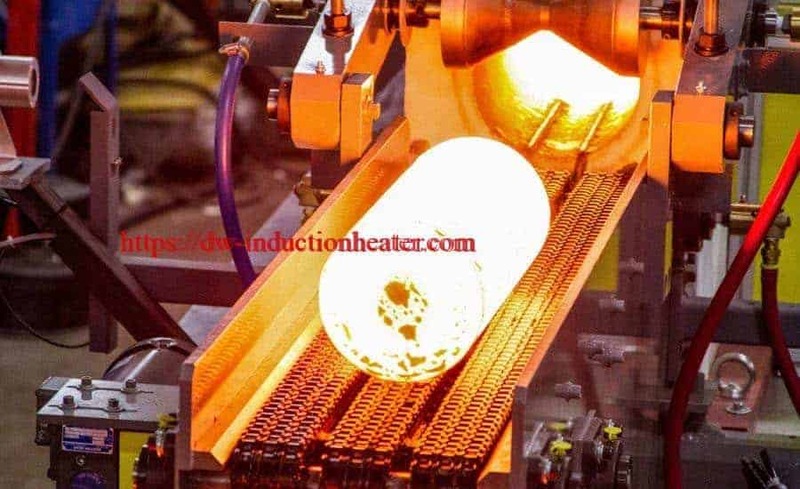 Equipment •DW-UHF-10kW induction heating system, equipped with a remote workhead containing a total 1.5 μF. 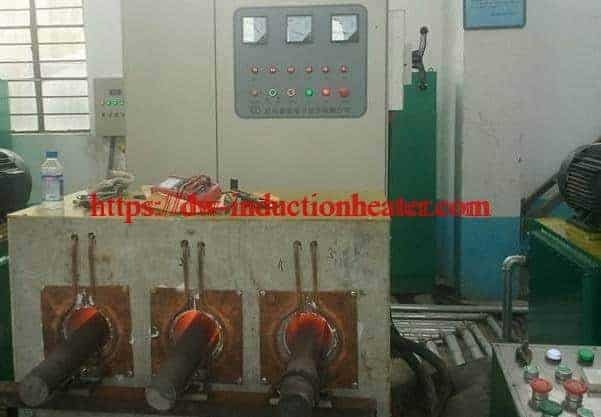 Process/Narrative A two-turn binocular coil is used to simultaneously heat two steel motors prior to the injection molding process. 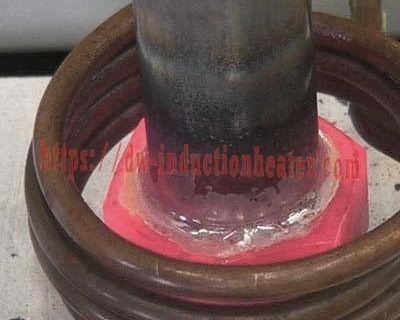 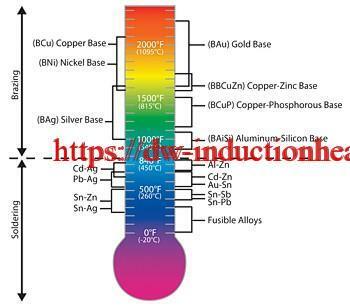 This helps increase the bond strength between and reflow the plastic. 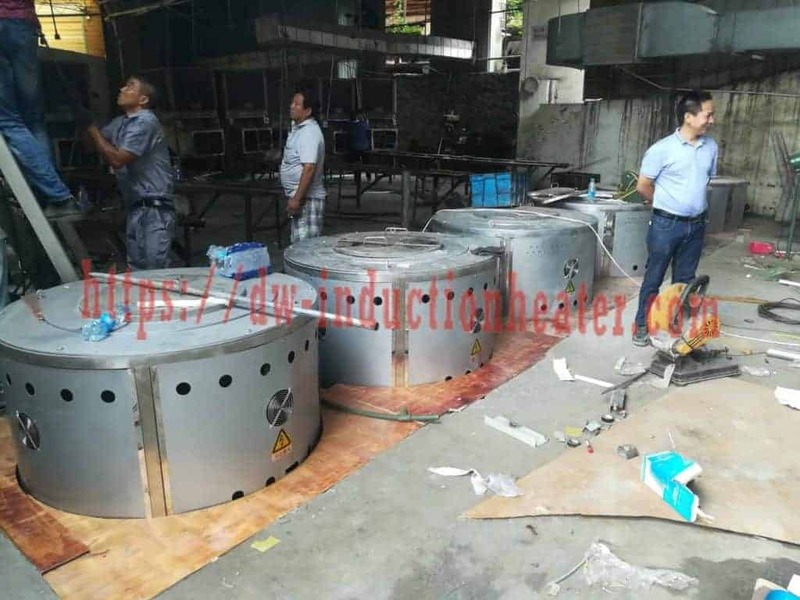 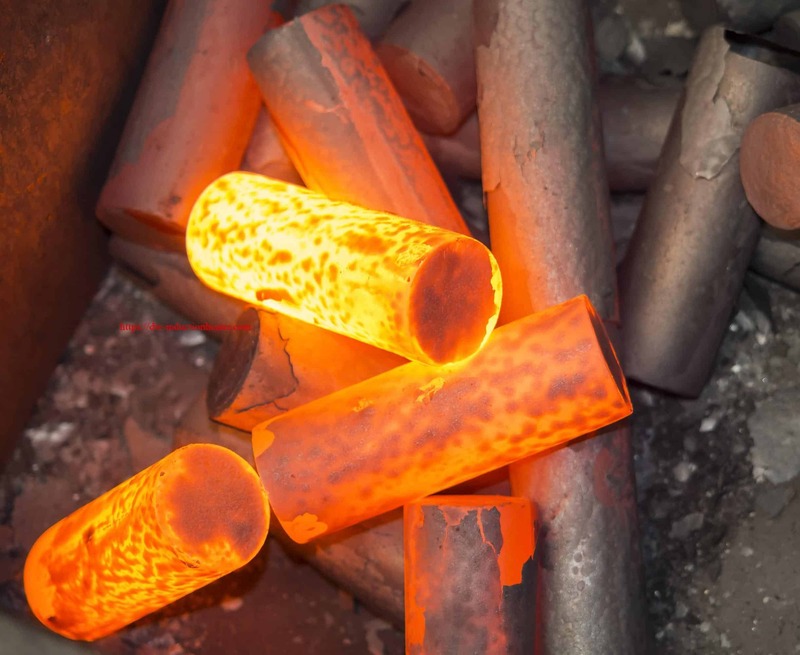 • Quicker process times with increased production rates versus a gas-fired oven. 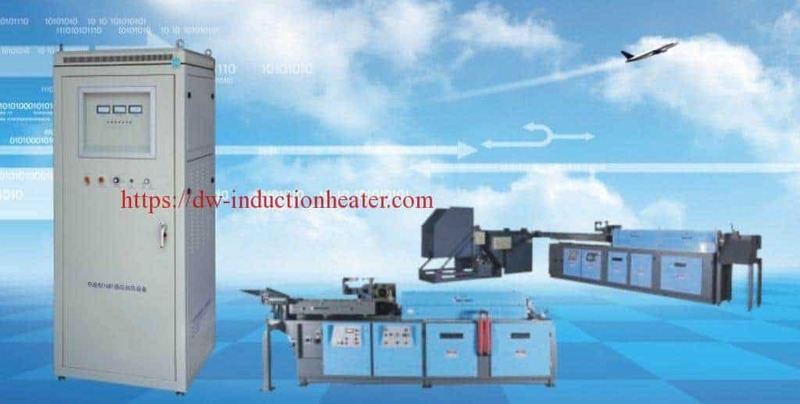 Ovens require long heat-up and cool-down times. 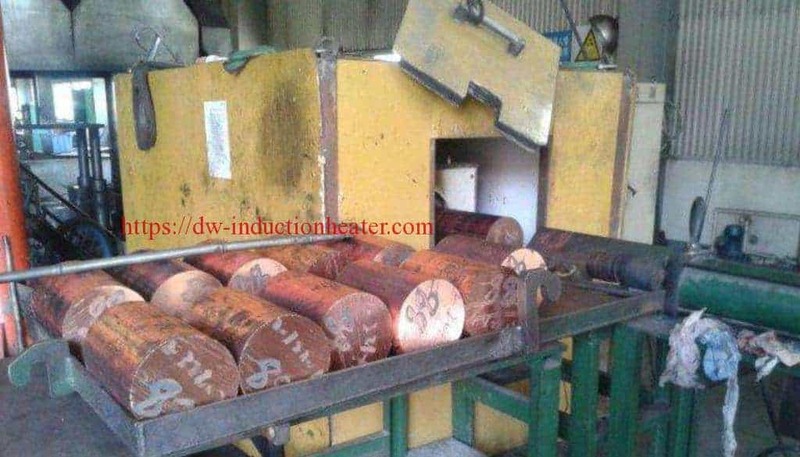 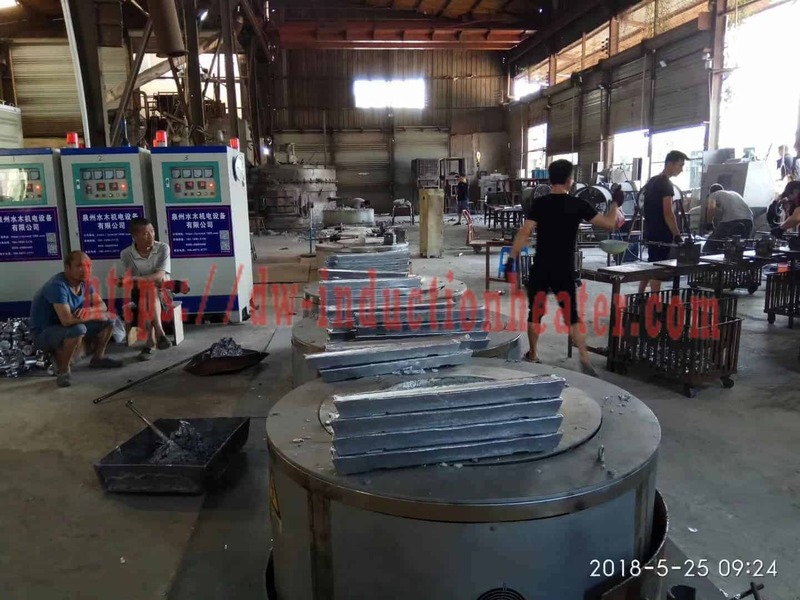 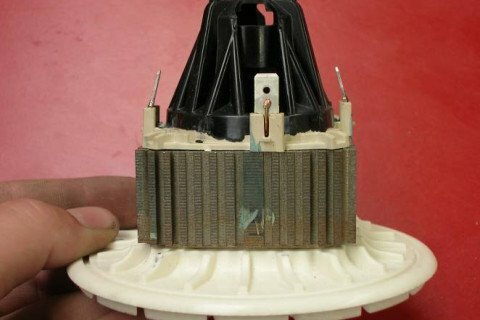 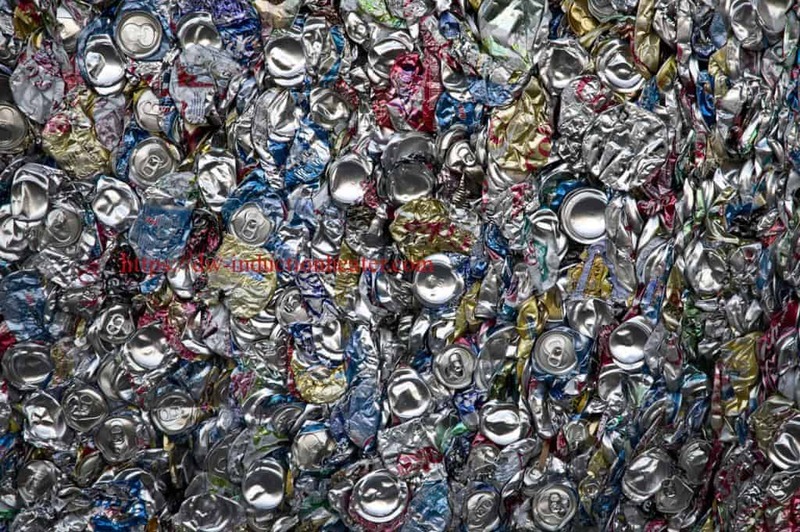 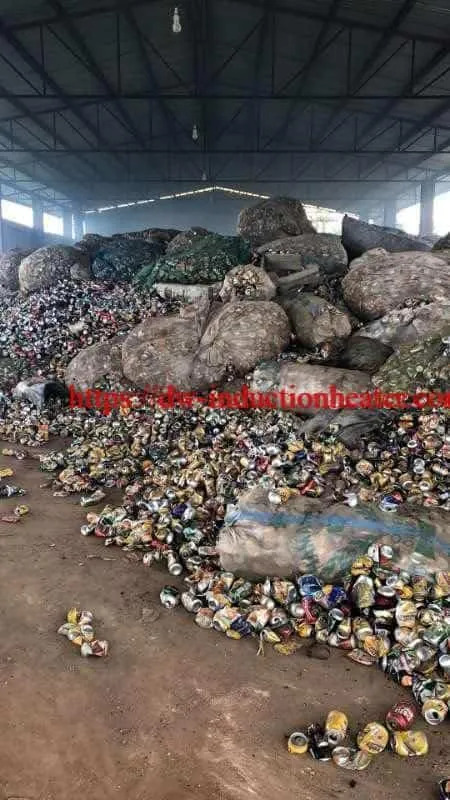 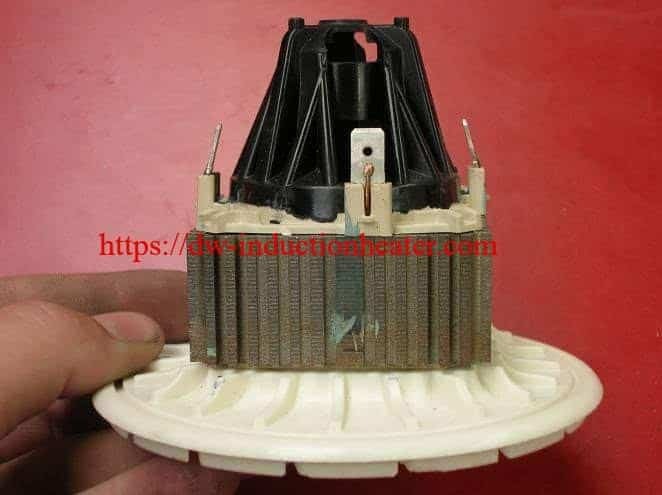 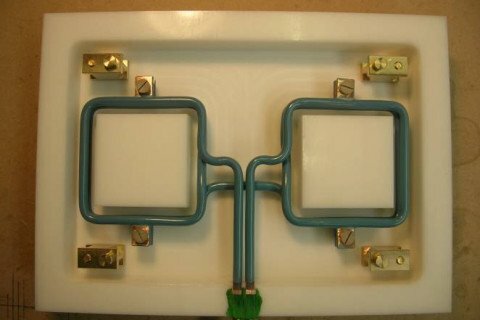 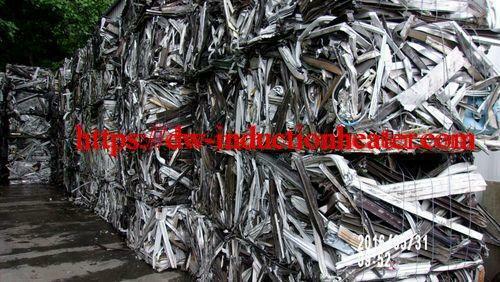 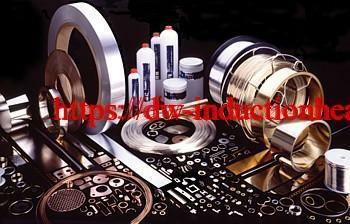 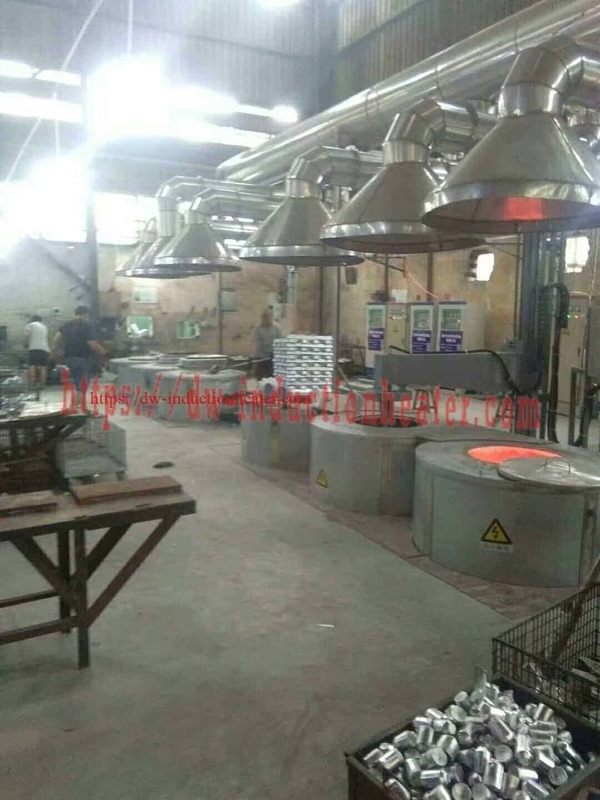 • Reduced handling due to location of the induction coil in proximity to the injection molding machine.